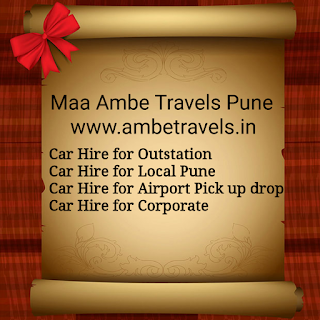 Maa Ambe Travels Provide all types of cab service from Pune city. Maa Ambe Travels provide reliable safe and comfortable journey for every customer. Pune to Shirdi journey takes only 3 to 4 hours. 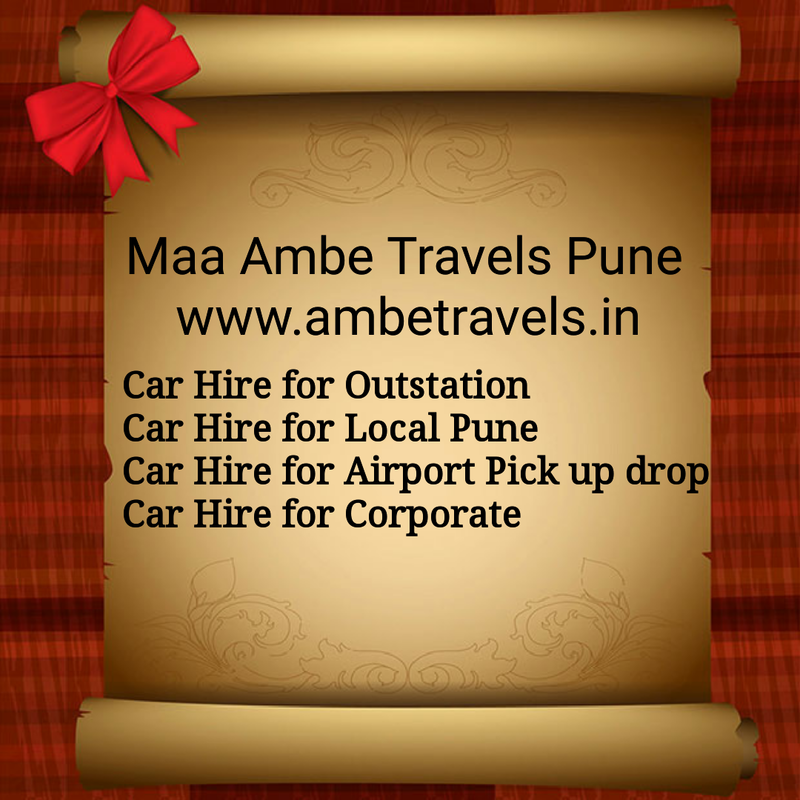 1.Book a Cab with Maa Ambe Travels from Pune for Reliable Safe and Comfortable journey. 2.If you are travelling with Family then book tempo traveller with US. 3.Book Urgent Cab With us from pune to shirdi. 4.Book Toyota Innova from Pune to Shirdi with US.